How often has a recipe called for a few fresh herbs and after your trip to your market at least half left in the package destine to go stale? Use your left-over herbs to infuse and compound other ingredients. 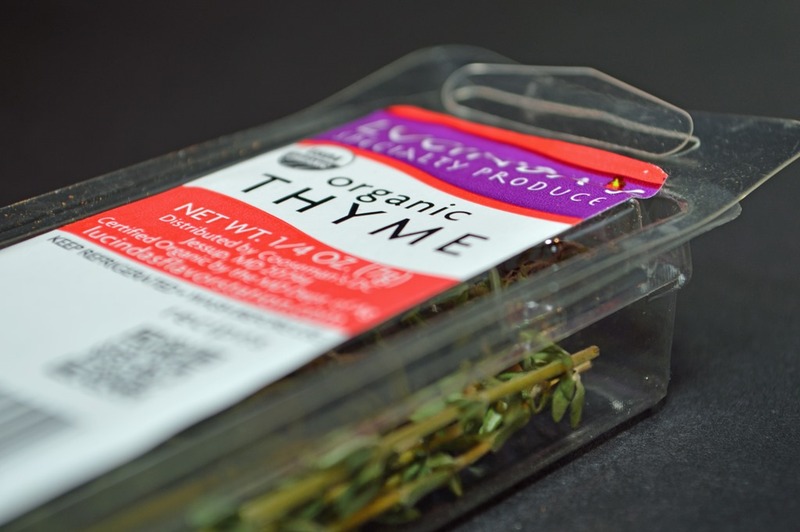 Place several Thyme or Rosemary sprigs into a bottle of olive oil to enhance flavor. Drop a cinnamon stick into a bottle of Grade A maple syrup and in just days you have created a subtle savory flavor. Create your own steak butter by softening butter and whisking in any parsley, thyme, basil, rosemary, or all of them. Mix the butter and other ingredients, place on a piece of plastic wrap, roll up into roughly a 1-inch log and twist the ends closed. Place in the freezer and cut pieces as needed.